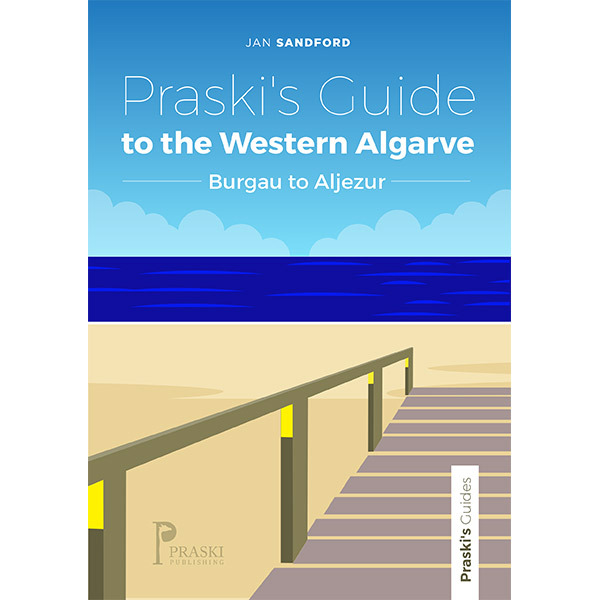 A practical, informative and entertaining guide to the most westerly area of the Algarve region. A practical, informative and entertaining guide to the most westerly area of the Algarve region. Covers towns, beaches, restaurants and practicalities.